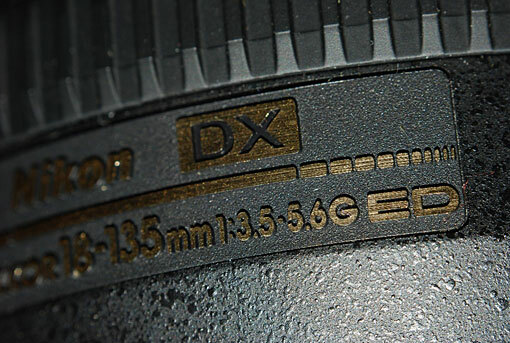 As everybody knows, macro lens are expensive. 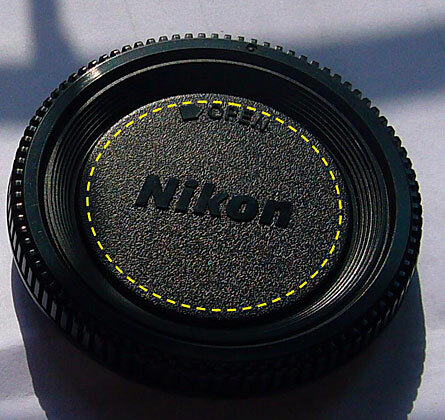 Daniel Kyaw has a great way of creating a macro reverse ring for practically nothing. Reverse rings can be used to shoot macro shot using non-macro lens like 50mm. 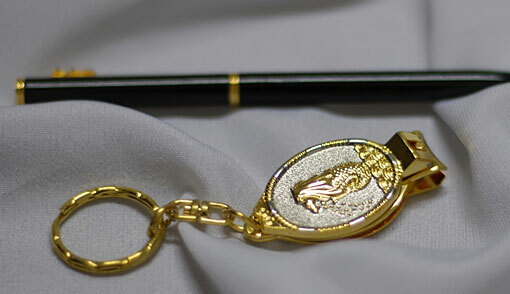 We can buy original reverse ring from dealer, the price is ranging from 30~40 US$. And normally they do not have stock in hand since this is slow moving stock item. Well, so I want to share my idea with you to make your own reverse ring from your old/unused accessories which will cost you about 3-4 US$. 1. 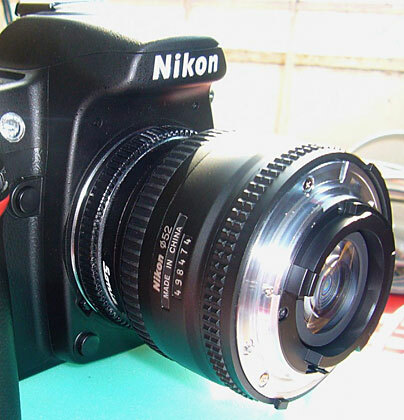 We need old Camera Body Cap. (cost estimated 3 US$). 2. Unused filer which you were thinking to throw away several months ago. (Cost 0 US$). See mine below, this thing is full of fungus. 1. Cut the body cap in middle. Through dotted line. 2. Open the filter to take the glass out. Use lens opener if you have, as for me, I simply break the glass. Be careful as it may cut your finger. 3. 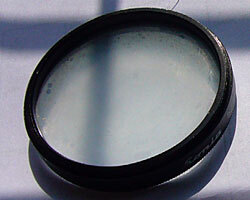 Put the Body cap and Filter Ring together, should not be face each other on Lens Thread and Body Mounting notch. 4. First Align each ring carefully and set the position using small amount of super glue. 5. Wait and see how it was align. (In that stage you can re-align the position if you do not like the alignment, that’s why only use small amount of superglue). 6. Then, if you are satisfy with alignment, please fill some more superglue along the seam. Wait until the glue completely dry. Super glue normally dried in few minutes may be less than 5 min. 7. Then fill the internal seam with Epoxy glue. 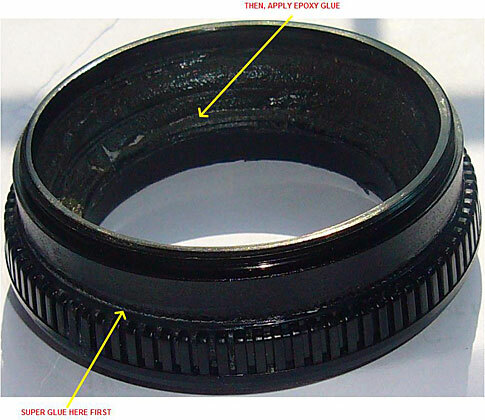 Epoxy glue comes with to compound “Resin” and “Hardener” mostly indicated as “A” and “B”. you have to mix those 2 in equal ratio, and apply over seam inside the ring. 8. And leave it for at least 45 min before use. As for me, I leave it for over night. 9. Finally you can fit this between camera and lens. And enjoy macro photography! are you done? good – Here is a cheap setup that is good for macro lighting. You can use this macro led ring on reverse mounted lens! What aperture settings are you usually using? Can you give some examples? The photos are fantastic by the way. No no no. NEVER EVER USE SUPER GLUE ON ANYTHING REMOTELY NEAR YOUR CAMERA OR LENSES!!! The fumes can permanently fog and damage your glass. That’s how they lift fingerprints in crime labs. The epoxy may be fine, but ditch the super glue dudes.